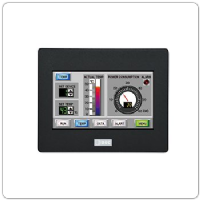 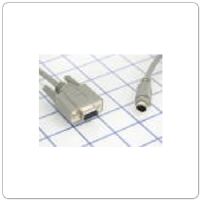 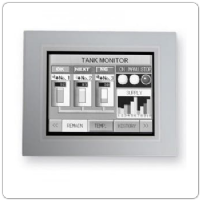 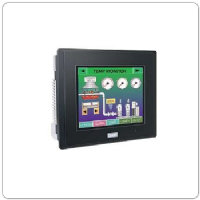 Here at Midwest Equipment, we offer a variety operator interfaces (also known as touchscreens). 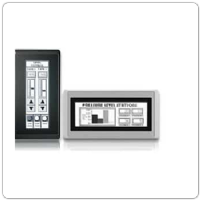 Options such as color/monochrome/LCD touchscreens as well as touchscreen cables & accessories. 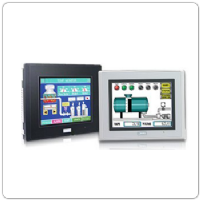 Take a look at our touchscreen options below & please feel free to contact us if you have any questions.